A contemporary expression of Barossa Shiraz. Round, rich mid-palate with fruit sweetness and balance of toasty oak. The black cracking Biscay clay of the Barossa Valley gives Black Clay shiraz it’s unique berry compote and summer pudding flavours, complemented by luscious velvety tannins. A contemporary classic and a crowd favourite since 1994. Faith shiraz is a wonderful example of vibrant, expressive Barossa shiraz. 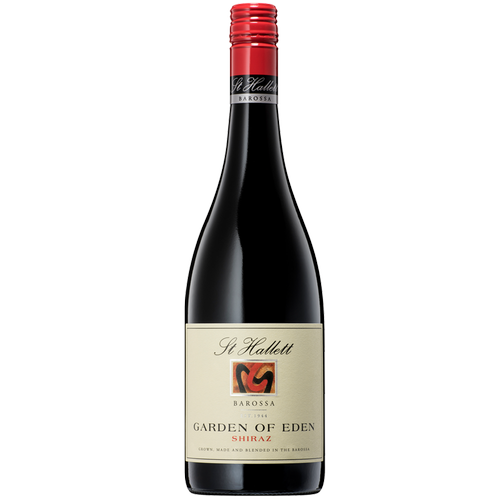 Fine grained tannins drive a palate of blackberries and blue berries to incredible length in this pure Eden Valley shiraz. An Eden Valley shiraz of unmatched vineyard expression and character, Dawkins Single Vineyard Shiraz is highly aromatic with sage, spearmint and red berry characters, following onto a palate of presence and majesty. An exceptional single vineyard wine from the elevated Eden Valley with aromas of violets, fresh herbs and red berries. The palate has bright blueberry and cranberry fruit flavours with pepper, spice and herbs coming through. This is a wine of line and length that shows its origin. Classic Barossa Shiraz with black forest cake aromas. Intense rich flavours and a chocolate like textured mouthfeel.